The Driftwood Surfer is a surf house at the pristine and secluded beach of El Paredón, just 2 hours from Antigua. Run by three friendly and charismatic backpackers, this place is the ideal spot to take your first surf lessons or the perfect getaway for a fun weekend of relaxing on Guatemala’s most beautiful beach. A true gem that is not yet on the mainstream tourist route. The hostel offers dorms and private rooms. They have a cozy restaurant and bar overlooking the blue ocean and a great pool in their front garden. Direct shuttles leave daily from Antigua. 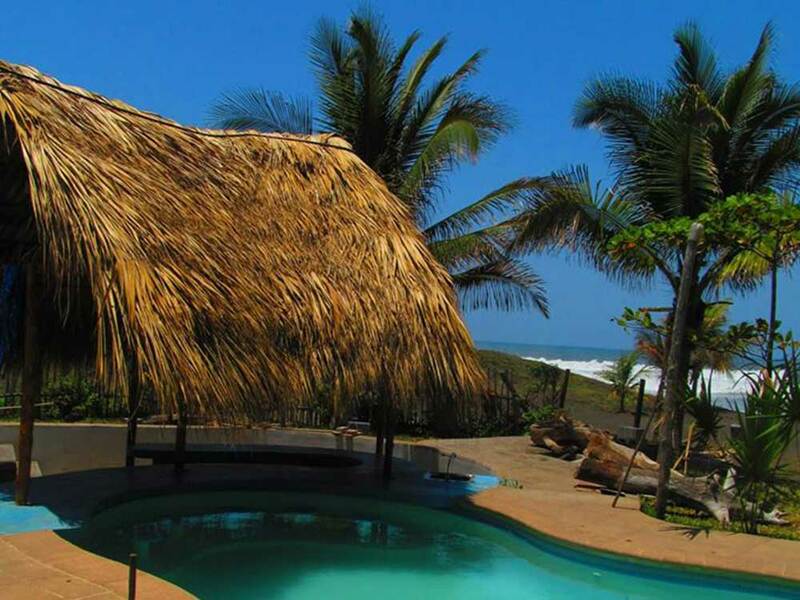 The Surf House is a relaxing and welcoming beach house located in the small fishing village of El Paredón. Conveniently located less than 2 hours from Guatemala City and Antigua, people come to The Surf House to escape the hustle and bustle of Guatemala’s popular beach destinations and it is a great place to take surf lessons. They offer private rooms and dorms and a good restaurant and a pool. A stylish beachfront hotel with several pools in front of the dorms and private huts. 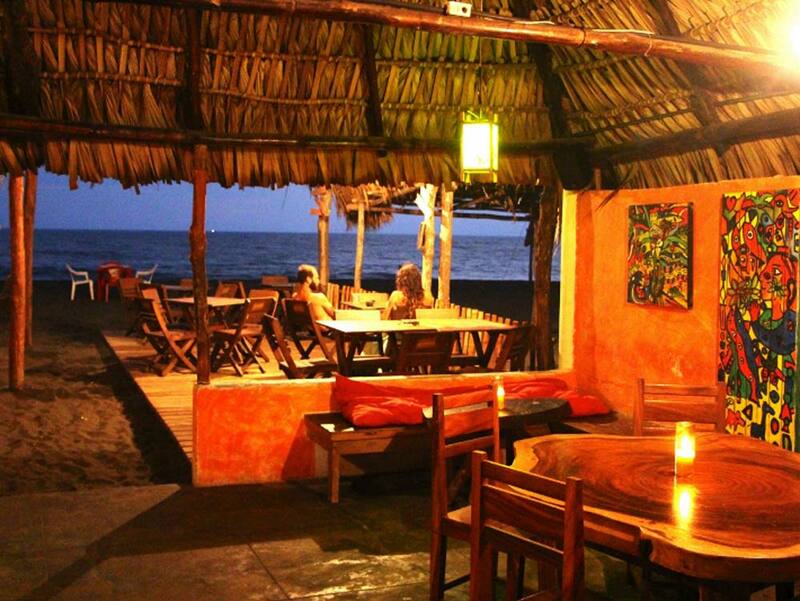 The restaurant is located right in front of the ocean and serves great seafood. They have a lively bar at night. This is a fun seafront hostel with many extras like a big pool, hammocks overlooking the ocean, a great bar and restaurant. Their accommodations vary from regular dorms to private rooms. Cocorí Lodge has 2 different locations. 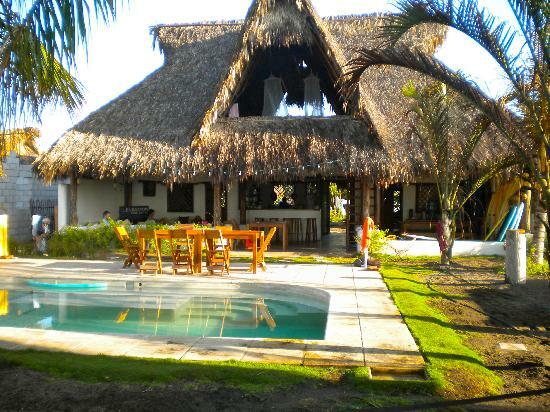 An adventure lodge in Monterrico built in a coconut tree reservoir right in front of the beach. A great way to experience the sandy beaches in the privacy of a natural retreat. 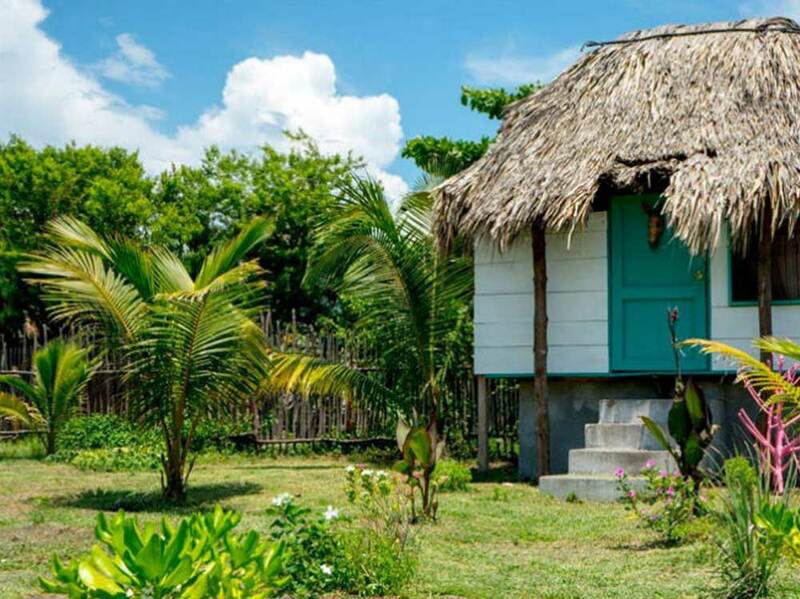 They have more than 10 in house activities, surf and SUP tours and delicious meals. 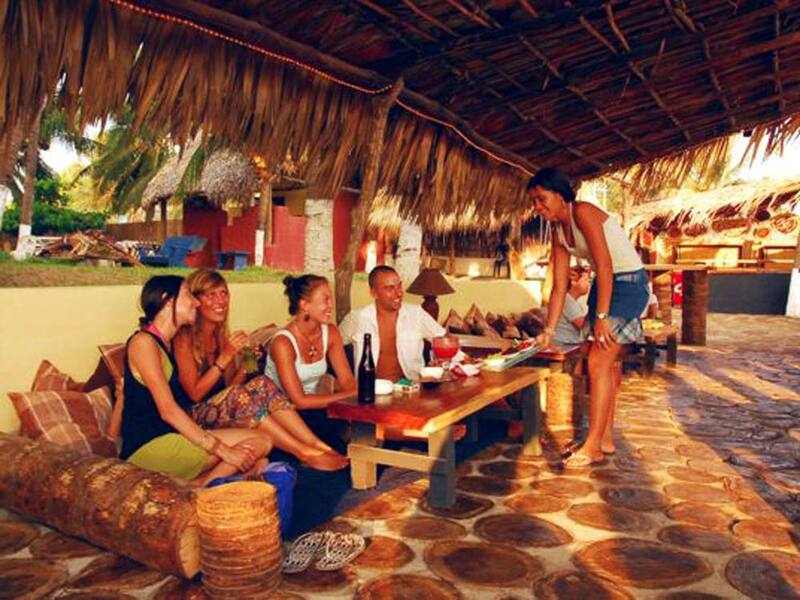 Cocorí Lodge El Paredón is an adventure hostel based in the only surf town in Guatemala. Due to its surf consistency -waves every day, all day- El Paredón has become the perfect place to chill, surf, walk around town and meet new people.